The product used for Machine tool, production line, assembly line, automatic control, robot, etc. drag chain system with rated voltage 450/750 or lower. It adopt copper core, PVC, Crosslinked polyethylene, TPE, TPU, Fluorine plastic insulation material. 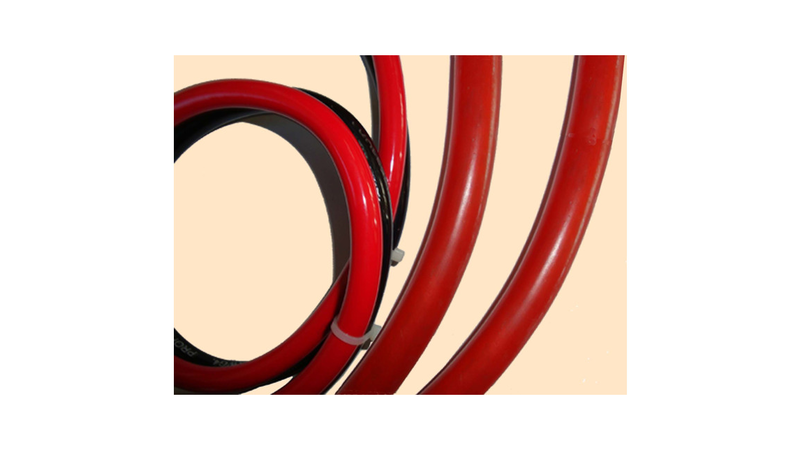 It has characteristic of high flexible, high strength, low temperature resistance, oil resistance, tensile resistance, tearing resistance, resistance to electromagnetic interference. Core number 2-6. Nominal cross section: 0.2mm² -2.5 mm².